The Eustachian tube is a tunnel that extends from the middle ear to the back of the nose. Normally, this tunnel can easily open or pop to allow pressure to escape from the ear allowing a clogged or muffled ear sensation to resolve. To explain further, when pressure increases in the middle ear, such as when going up a mountain or flying up in an airplane, the eardrum can bulge out from the higher pressure in the ear relative to the outside. When a person pops the ear, they open the Eustachian tube allowing the excess pressure in the ear to escape out into the back of the nose. When pressure decreases in the middle ear, such as when going down a mountain or flying downwards in an airplane, the eardrum can bulge inward from the reduced pressure in the ear relative to the outside. 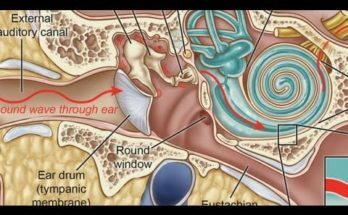 When a person pops the ear, they open the Eustachian tube allowing the excess pressure in the outside to enter into the ear eliminating the negative pressure. When a person experiences an ear infection, it may not just be negative ear pressure that is present, but also fluid causing hearing loss in addition to a clogged or muffled ear sensation. Here we see an ear becoming infected with eventual pus formation. 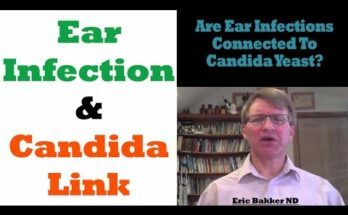 As the infection clears and the pus dissipates, residual fluid is left behind along with negative ear pressure. 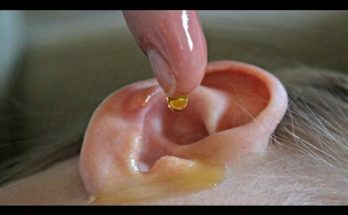 Because of the inflammation induced by the ear infection, the Eustachian tube lining may be swollen shut causing it to be very difficult if not impossible to open with ear popping attempts. If the Eustachian tube can not open, than ear fluid and negative pressure will persist resulting in persistent hearing loss and clogged ear sensation. However, with time and sometimes medications, the Eustachian tube swelling will resolve allowing it to finally open via ear popping. With ear popping, the Eustachian tube opens and allows fluid and pressure to release and drain out into the back of the nose. This may need to be repeated many times before things go fully back to normal. However, if the Eustachian tube swelling persists and does not respond to medications, an ear tube can be placed surgically allowing fluid and pressure to drain through the tube and out of the ear canal bypassing the Eustachian tube altogether. Of course, it’s not just ear infections that can cause an inflamed Eustachian tube. 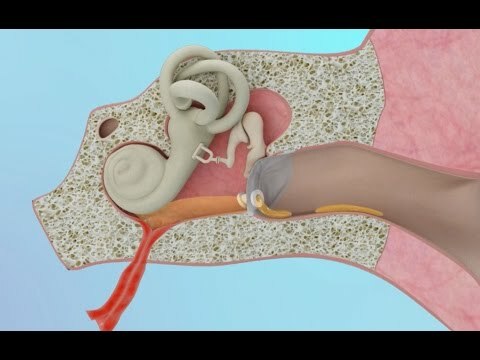 Sinus infections, viral infections, allergies, and even reflux can cause the Eustachian tube to swell shut leading to pressure and even fluid to build up in the middle ear.